Motorola is done with their big 2015 product launch event, but I can tell that there is some confusion surrounding all of the products, particularly those that are coming to the US. Let’s see if we can’t help explain the situation here. 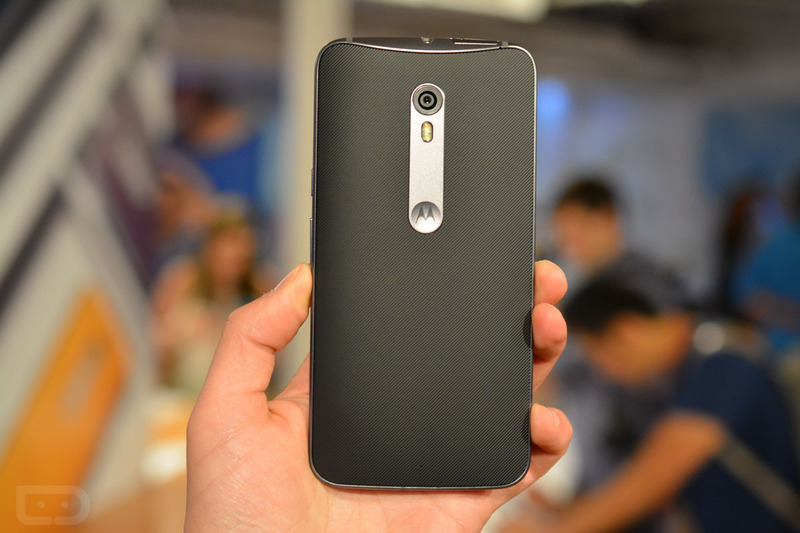 As a recap, Motorola announced the Moto X Style, Moto X Play, and Moto G (3rd gen). They also at the same time announced the Moto X Pure Edition, but part of that conversation happened off-air, directly to press and not to you, our dear reader. So here is the deal. 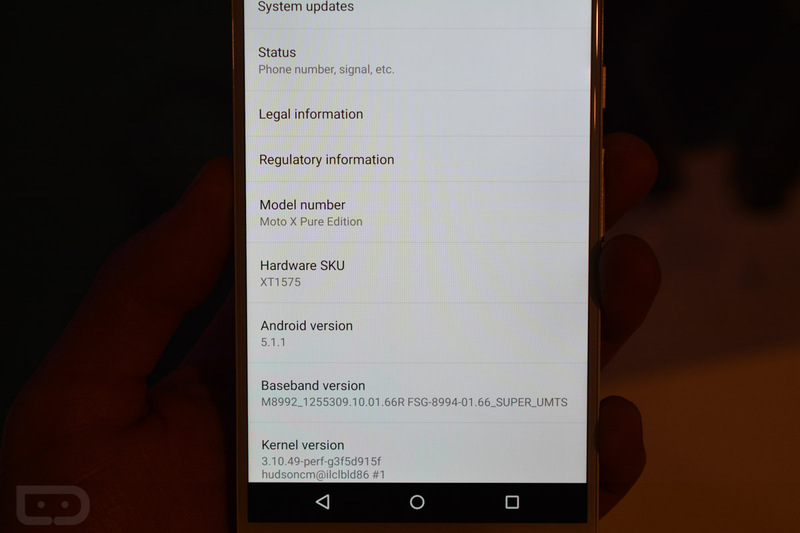 The Moto X Style and Moto X Pure Edition are the same phone. The Moto X Pure Edition is the version that is coming to the US and will be sold unlocked for $399 through Motorola’s site, Amazon, and Best Buy. The Moto X Style is the international variant. If you are comparing specs for the two and see missing LTE bands from one to the next, it’s probably because one is the international variant (Style) and the other is for the US (Pure Edition). Make sense? Again, they are the same phone just with confusingly different names. EDIT: Someone in the press keeps spreading false information about the Pure Edition being a 100% stock Android experience that lacks Motorola’s suite of software. That is 100% incorrect. I played with the Pure Edition today for 40 minutes and it contains all of the Moto software you know, like Voice, Display, Actions, and Assist. Like last year’s Moto X (2nd Gen) “Pure Edition,” this is simply the name of the unlocked US model. Trust me, all of the software you actually like from Motorola is still there. Also, the Moto X Play is not coming to the US at this time. That’s really all Motorola would tell us about it. The Moto G (3rd gen) is available all over the place in a number of countries, including the US, starting at $179. Finally, the image below shows you that the Moto X for the US is indeed just called the Moto X Pure Edition and carries a model number of XT1575. Because we might go insane without a “3rd gen” or year attached to it, we may start referring to it as the Moto X Pure Edition (2015). Or you could call it the Moto X Pure Edition (3rd gen). Whatever works for you.